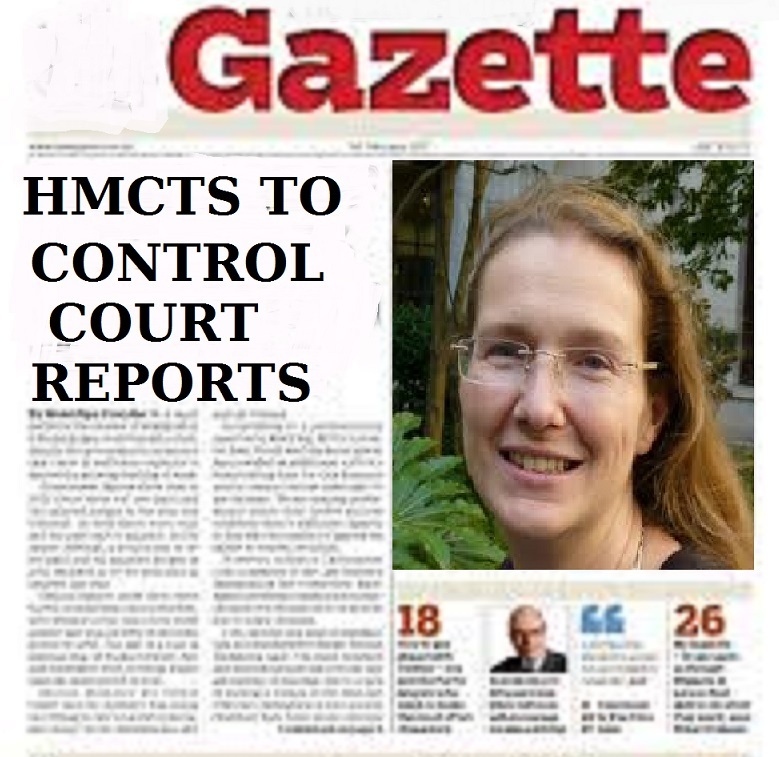 It seems that HMCTS is soon going to roll out its own news service re results from magistrates` courts. West Sussex Magistrates` Court would appear to be the first area in unannounced pilot scheme. See previous posts. This is an iniquitous step when local media for one reason or another abrogate the task of local reporting. 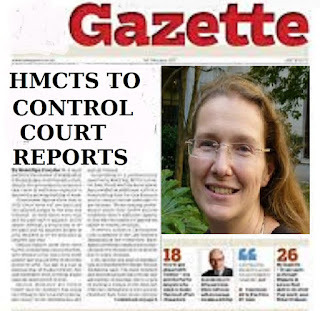 HMCTS will in theory be solely responsible for public news. That in theory and practice is bad for democratic freedom of information.